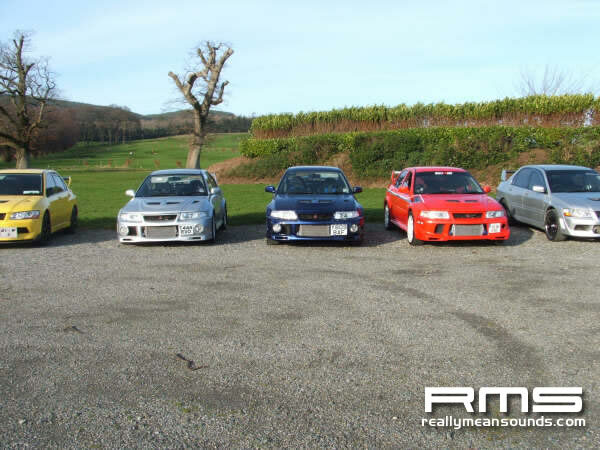 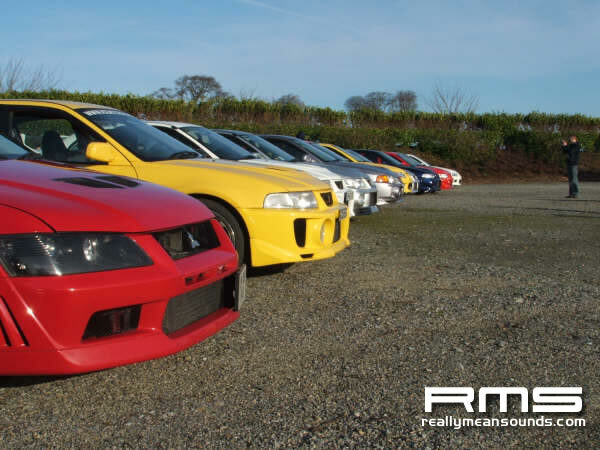 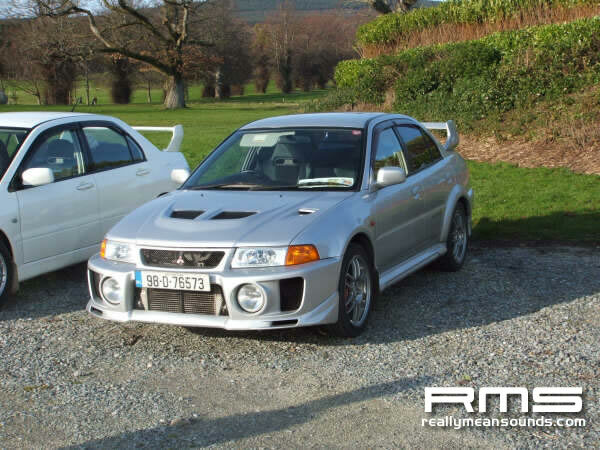 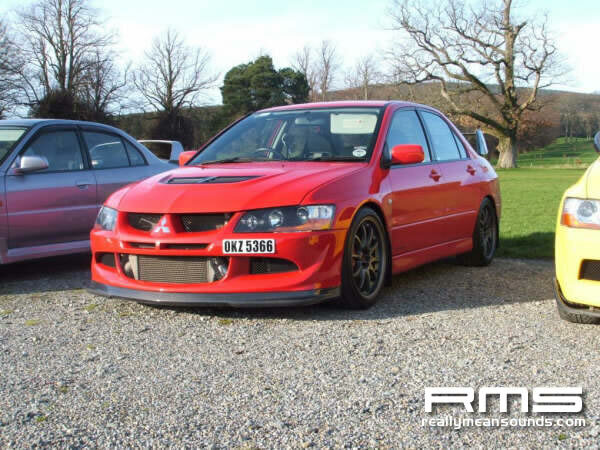 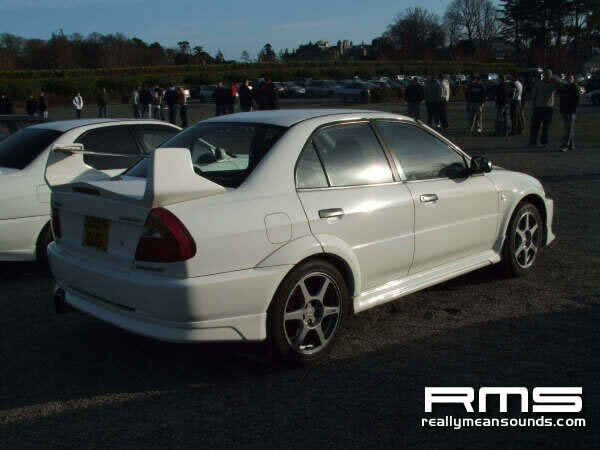 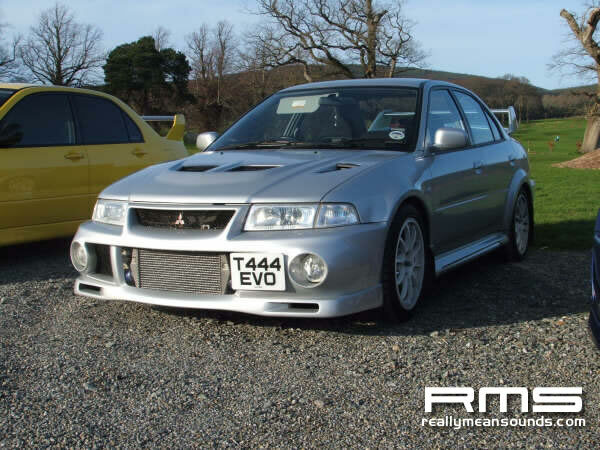 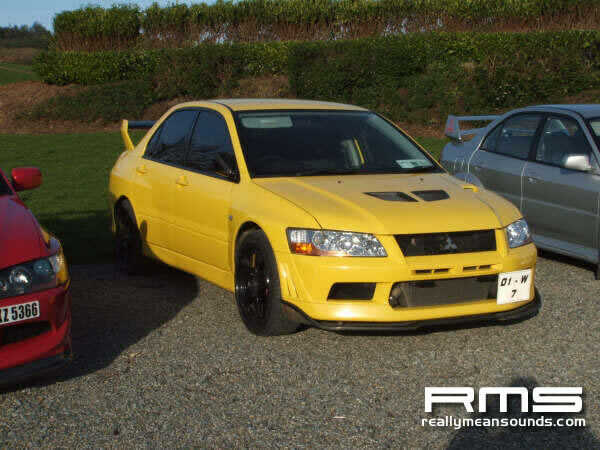 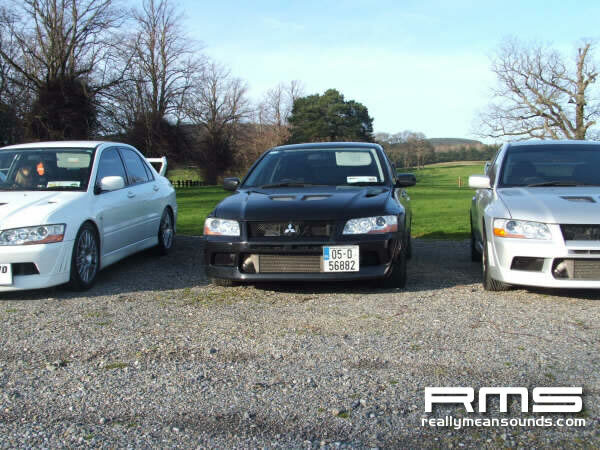 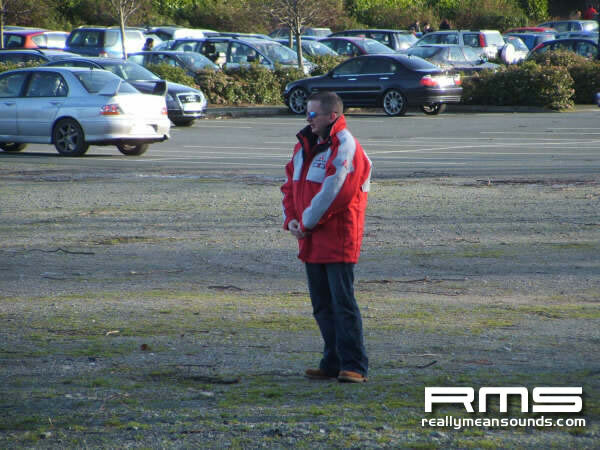 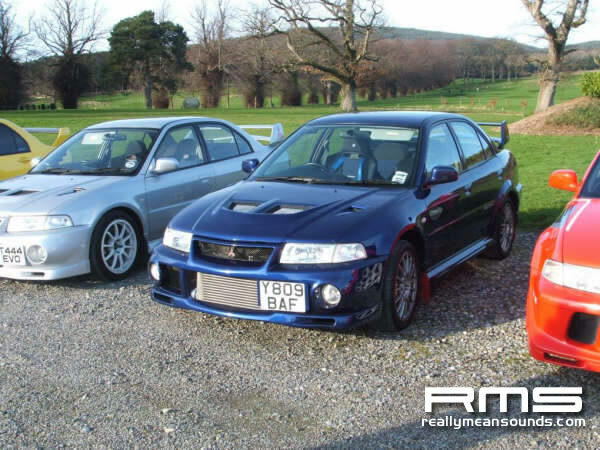 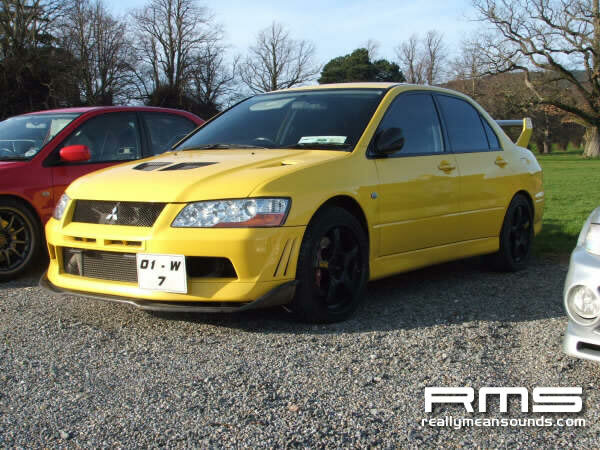 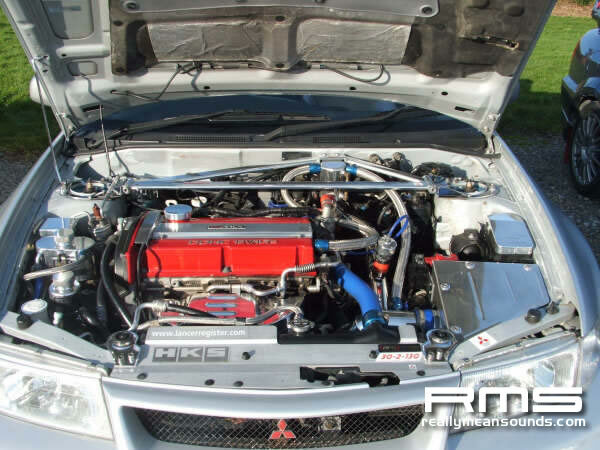 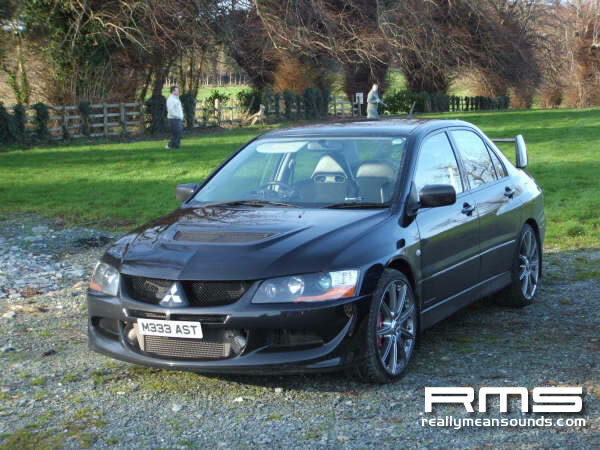 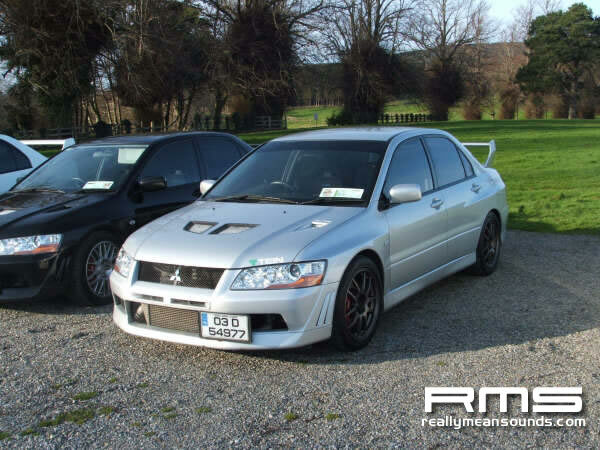 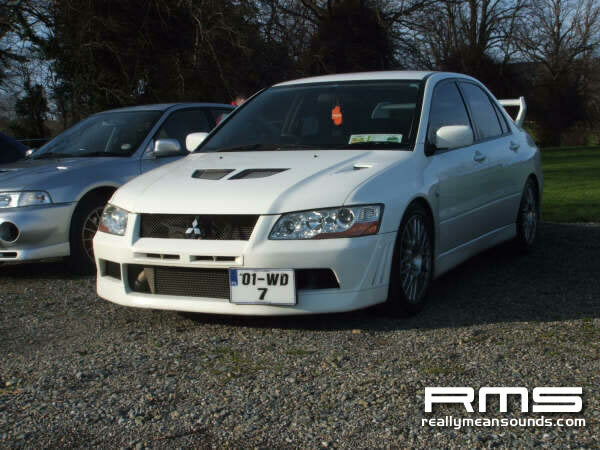 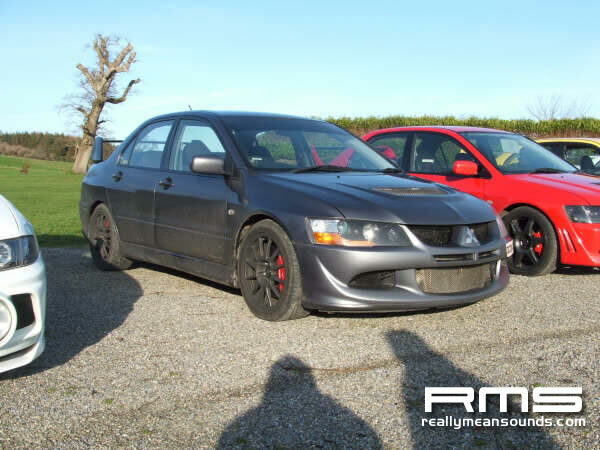 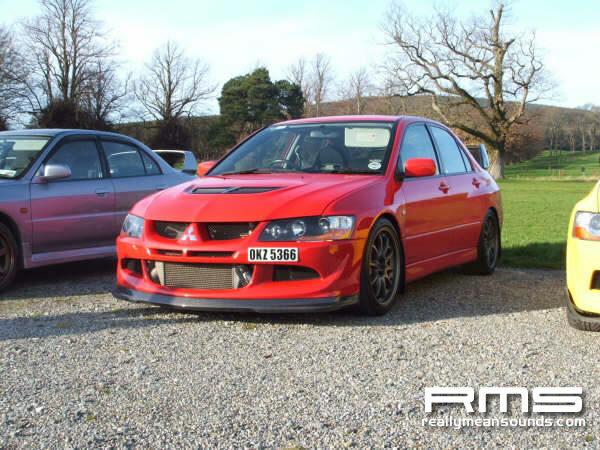 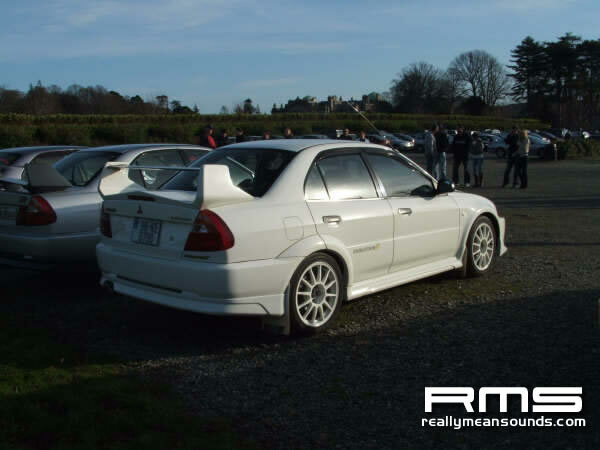 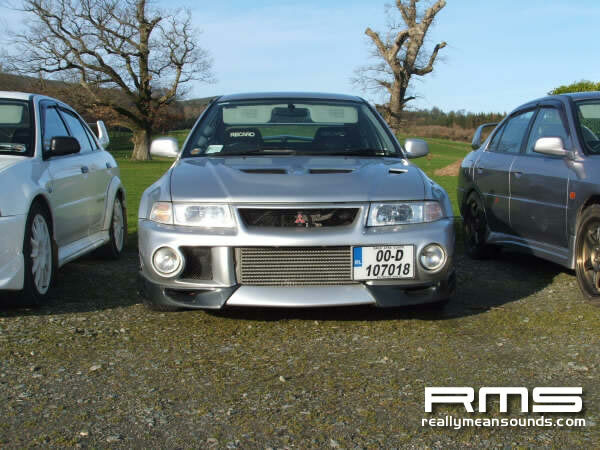 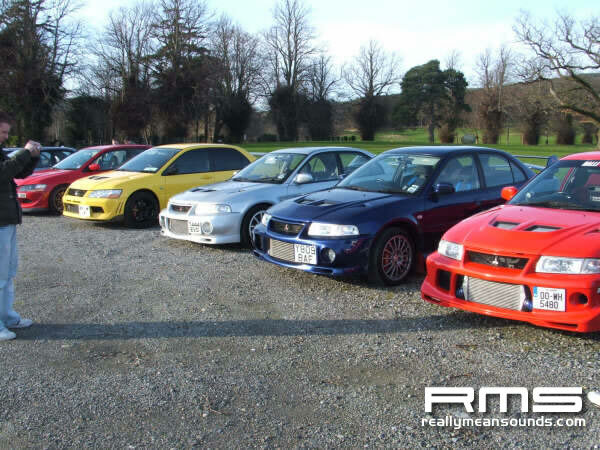 Over 30 evos showed up for the Mitsubishi Lancer Register’s first regional meet in Ireland of 2007. 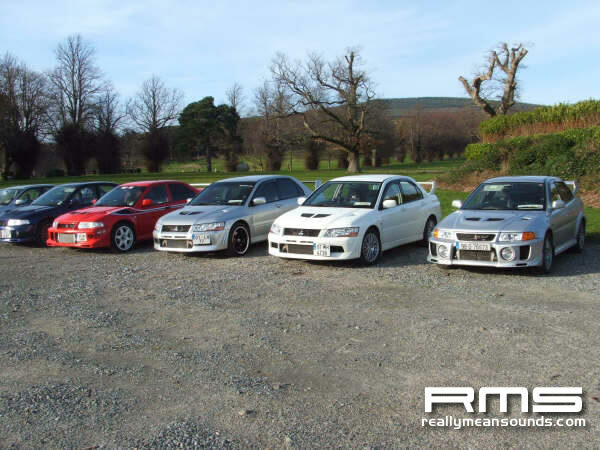 After a brief round up we headed off for a run over the wicklow gap, along the way we were stopped by the gards,for making too much noise through the villages! 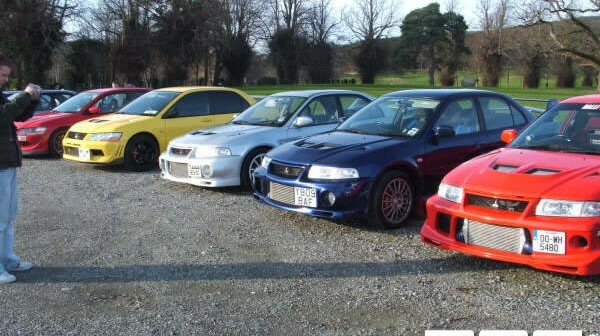 The next meets planned for kirkiston,so lets get a good crowd together for this one.